We love good design. In fact, we're drawing new things all the time. Featuring sharp, clean architectural styling this design has been created for the slightly wider and shallower site at around 18m x 36m. The Gull is ideal for those with modern tastes so if you’re looking for contemporary builders Melbourne, then this home is for you. One of our original and most popular designs, this building sits proudly upon any street. 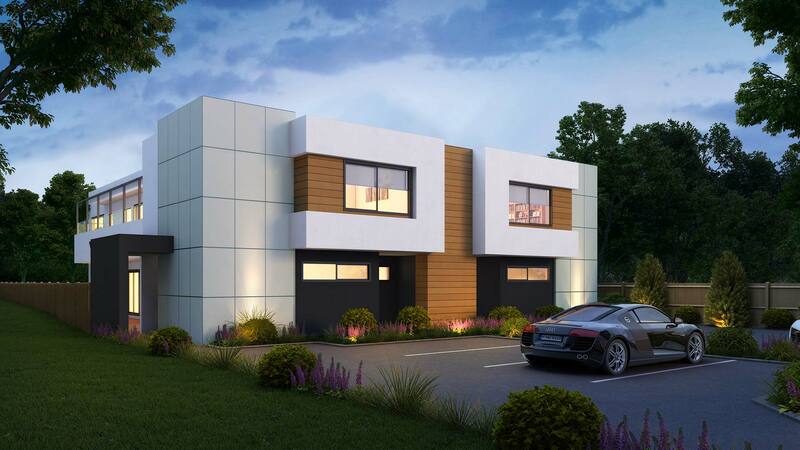 With stunning modern architectural features and impressive interior, this is sure to tick all the boxes for those looking for luxury house builders Melbourne. 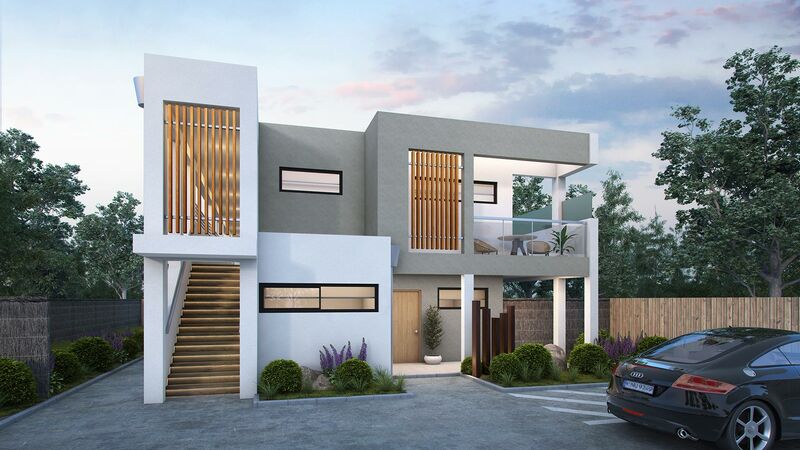 Combining MODO’s modern signature styling with simple design functionality, we’ve created a stunning house that will stand out from the rest. 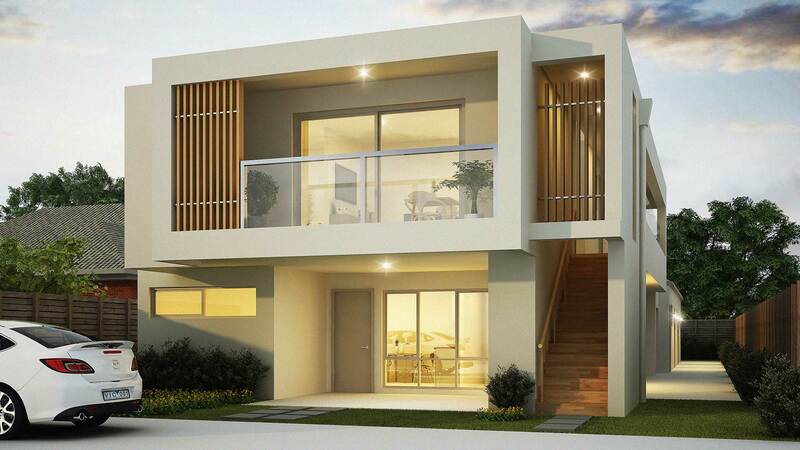 Look no further for modern home builders Melbourne. This architectural work of art will make you a proud home entertainer for many years to come. Featuring MODO’s modern contemporary styling, this impressive “Duplex” development sets a new standard in Rooming House living. 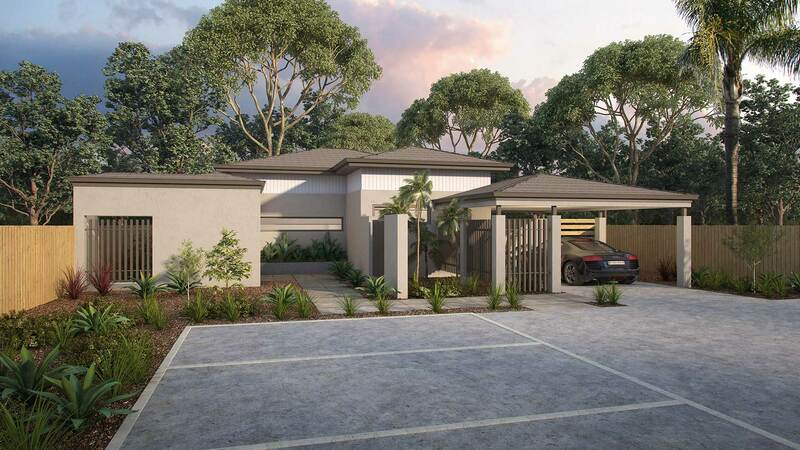 This stunning new home design can also be customised as a single home for those wanting to add their own unique vision. So appoint MODO as your boutique home builders Melbourne. Designed for a deep block (approx. 60m), this very impressive single storey Class 1b rooming house ticks all the investment and tenant boxes. 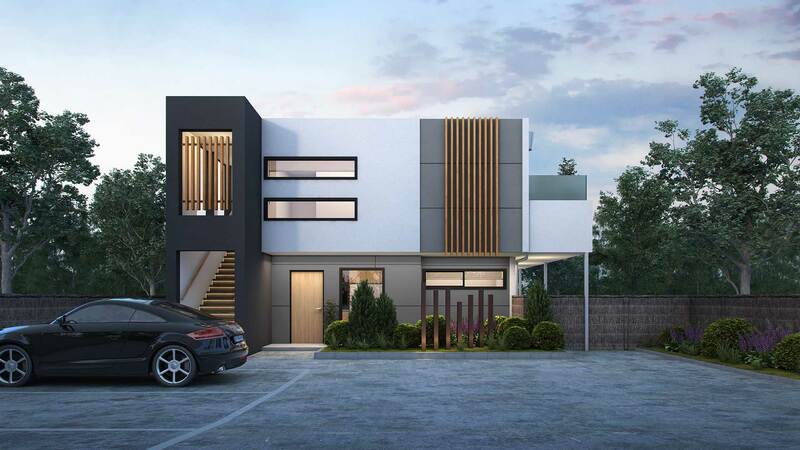 This house design is able to be customised for those wanting a cozy and serene single level new home for their family. 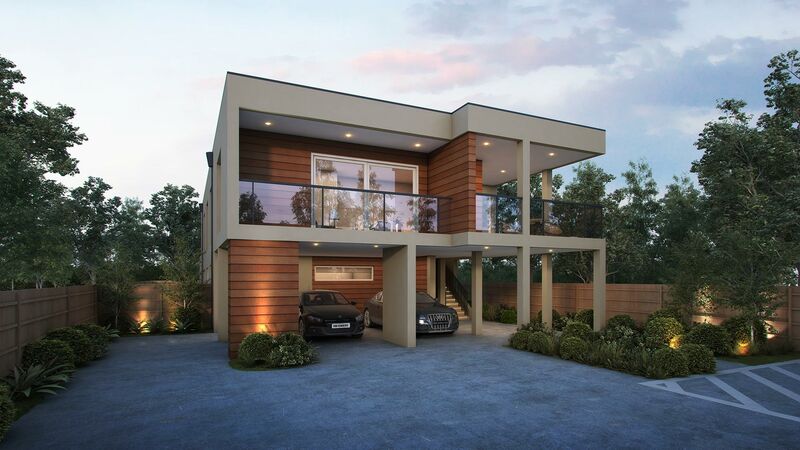 All our new home designs can be adapted to suit your needs so contact MODO for any luxury home designs Melbourne enquiries. ‘Lifestyle,’ ‘Coastal Living,’ ‘Rooming House… several simple words rarely seen together. And of course, if you want to create a fabulous coastal living lifestyle for your family, we can customise this beautiful new home design to suit your needs too. 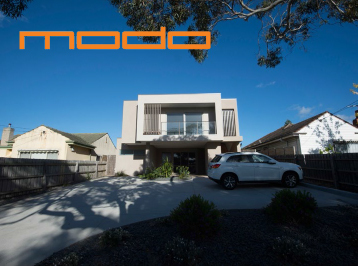 MODO are luxury home builders Melbourne and as such we know how to turn your dream home into a reality. 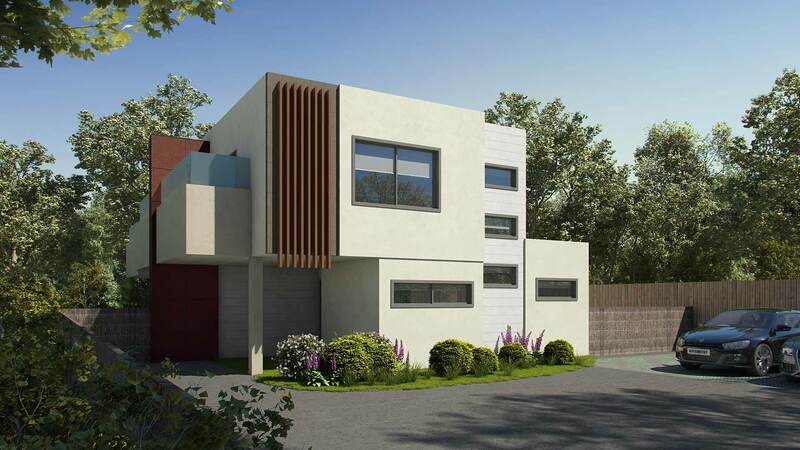 If you’re looking for prestige home builders Melbourne, then look no further. 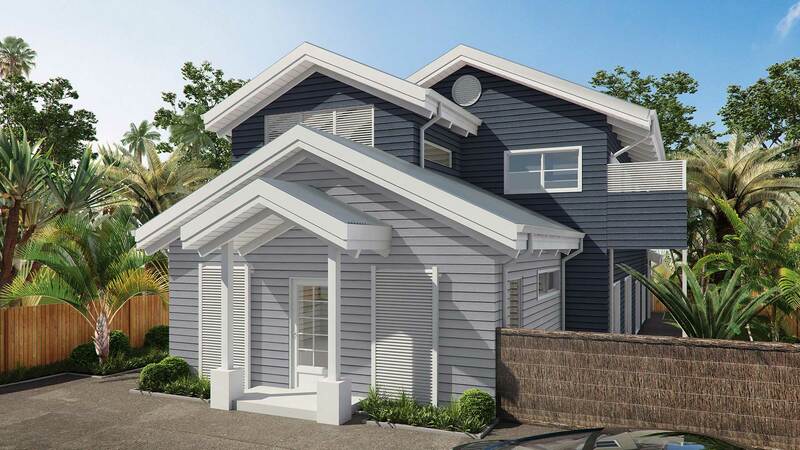 This gorgeous modern classic home from MODO has been carefully designed to fit a slightly narrower site, whilst offering every prestige element you could want in a new home or rooming house.